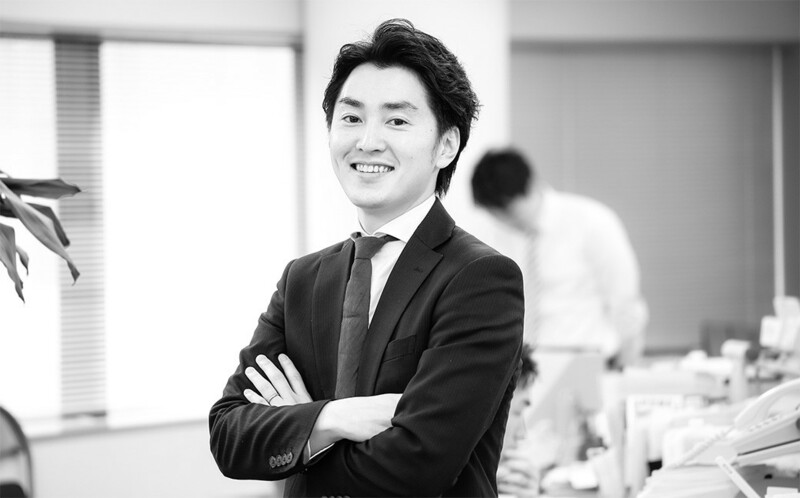 A senior manager of Shiodome Partners and candidate CPTA, he has extensive knowledge particularly in corporate taxation and inheritance tax matters. His experience with working in tax matters for large and publicly listed companies has made him an invaluable asset to our team and has allowed him to build lasting relationships with his clients. Accounting ,Tax and Business Set-Up Consultant.